Watch a webinar recording to learn how to use YAML for k8s applications. After attending this webinar, you'll be able to understand and create YAML files representing all of the commonly used Kubernetes objects. Nick Chase is Head of Technical and Marketing Content for Mirantis and a member of the Kubernetes documentation team who served as Release Notes Manager for the 1.10-1.12 releases. 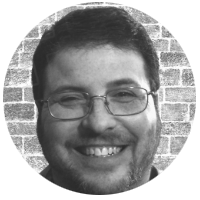 He is also a former software engineer and Oracle instructor, and the author or co-author of over a dozen technical books, including Understanding OPNFV and the upcoming Machine Learning for Mere Mortals.